An artist in conversation with art history, and in love with the Source of all Beauty. 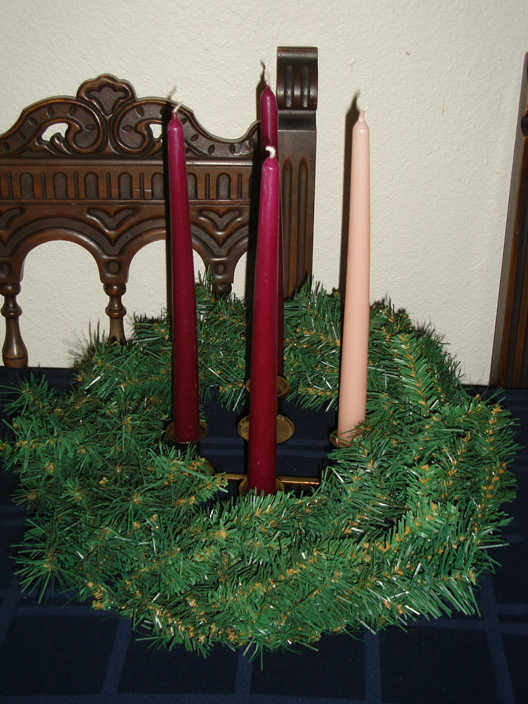 I hope everyone is having a blessed Advent season. More blog entries to follow soon, I promise! "I'm a freelance artist, well-versed in both digital and traditional media. If you're looking for custom graphics or illustrations, especially in a medieval style, please feel free to contact me. I look forward to working with you." -A.R. Follow A.R. Danziger's board Apocalypse Manuscripts on Pinterest. Abbot of Iona, missionary, and manuscript illuminator. Colmcille, pray for us. Copyright A.R. Danziger, 2014. Travel theme. Powered by Blogger.